Episode 41: Constantine, Constantine Vs. Ripley, Top 5 Monster Hunters — Super Fantastic Nerd Hour! October 30, 2014 by Ali Mattu, Ph.D.
“I'm a nasty piece of work!” We review “Non Est Asylum”, the pilot episode of NBC’s Constantine! What makes this DC comic book antihero unique and what's been lost in the transition to the TV screen? In the INFINITE CROSSOVER CHAMBER, what power would you choose to fight off monsters - Constantine’s magic or Ellen Ripley’s might? We summon our top 5 monster hunters. 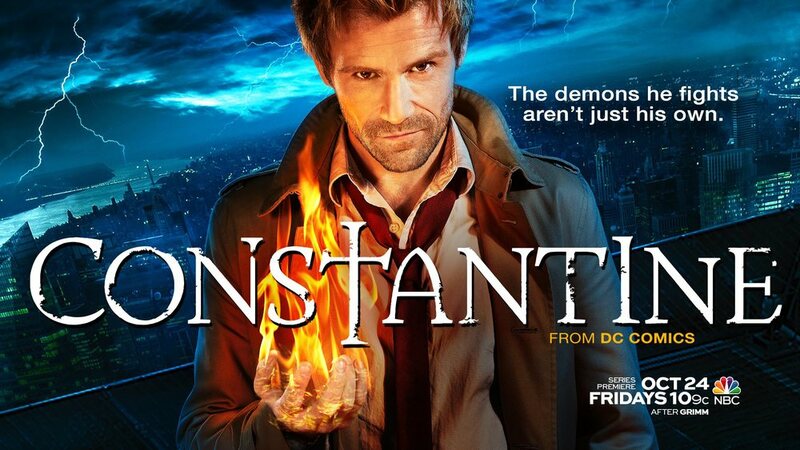 0:00 – 30:30: NBC's Constantine. 30:31 – 40:34: INFINITE CROSSOVER CHAMBER: Constantine Vs. Ripley. 40:35 – 01:01:50: Top 5 Monster Hunters. October 30, 2014 /Ali Mattu, Ph.D.